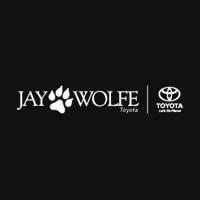 Welcome to Jay Wolfe Toyota.    You’ve made it to the website of Jay Wolfe Toyota, where you’ll find a huge lineup of new Toyotas, from the Toyota Sienna minivan and Toyota Camry sedan to the Toyota Prius hybrid hatchback and Toyota Tacoma pickup.  For drivers on a budget, we also have a huge lineup of used vehicles on sale.  Take your pick between a variety of certified pre-owned Toyotas and other quality used models. 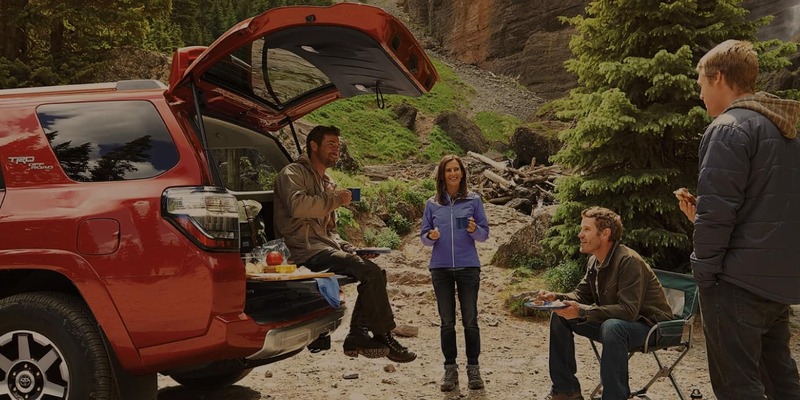 Whether you’re looking for a daily commuter, a capable work truck, or a sports coupe, you want a shopping experience that’s stress-free, accommodating, and affordable.  That’s exactly what you’ll get when you shop at Jay Wolfe Toyota. 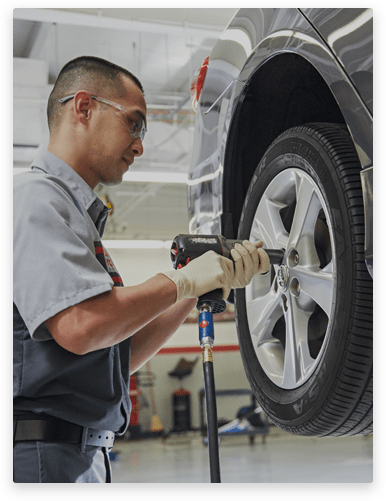 We’ve trained our entire staff to be knowledgeable, helpful, and ready to meet your needs and desires at every step of the process. 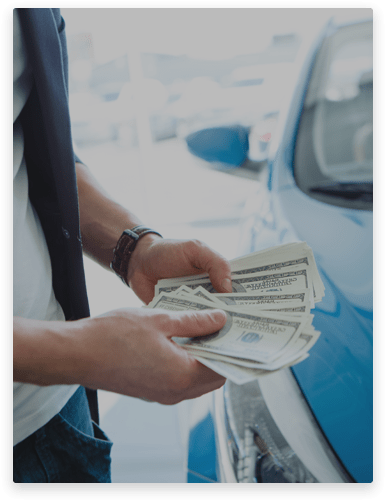 We also offer fast affordable financing through our finance department. 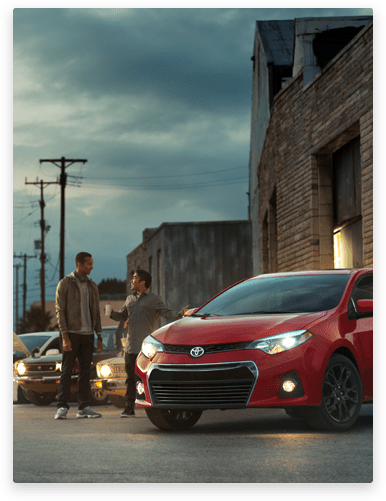 We’ll be there for you as long as you drive your Toyota, too, thanks to the Toyota Certified Technicians in our Toyota service center. 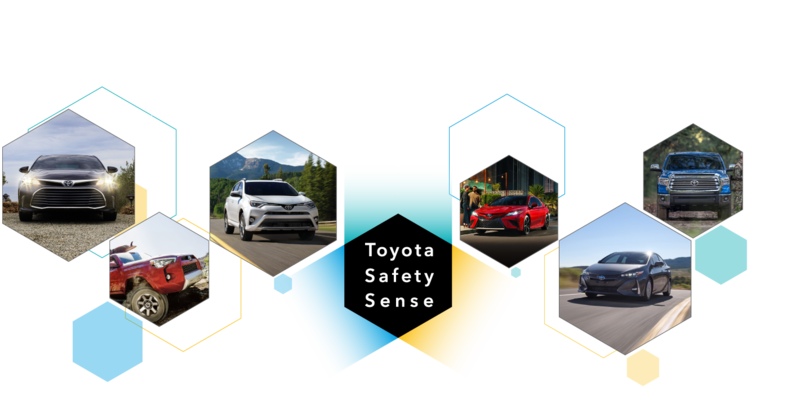 From oil changes and tire rotations to major powertrain and suspension work, our team can do it all with the help of Toyota OEM parts, state-of-the-art diagnostics equipment, and top-notch tools. 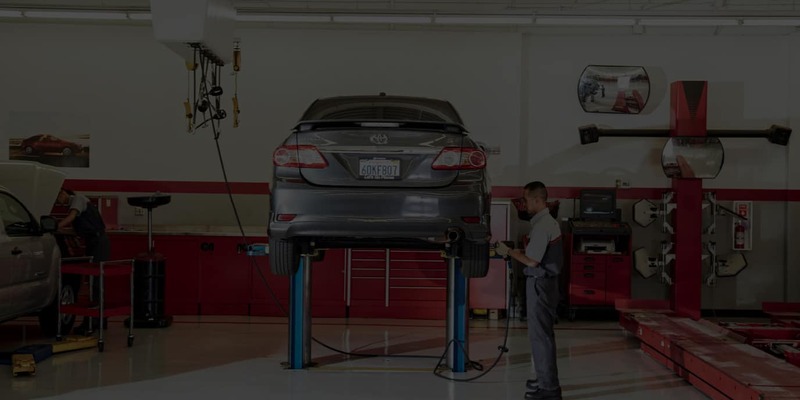 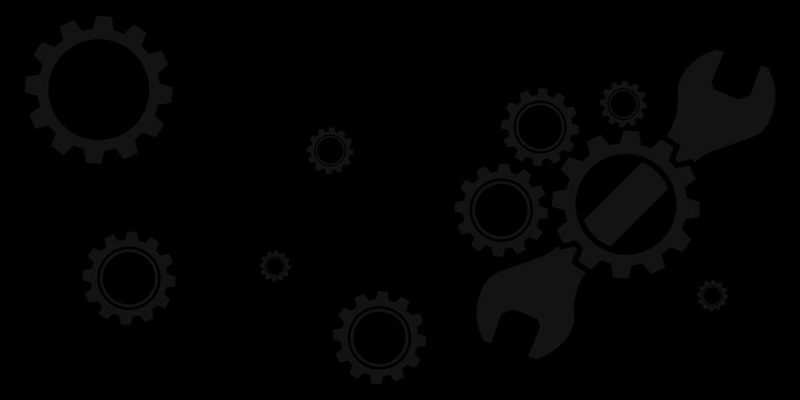 Simply schedule your service online or drive up to one of our service bays and we’ll get you in for service right away. 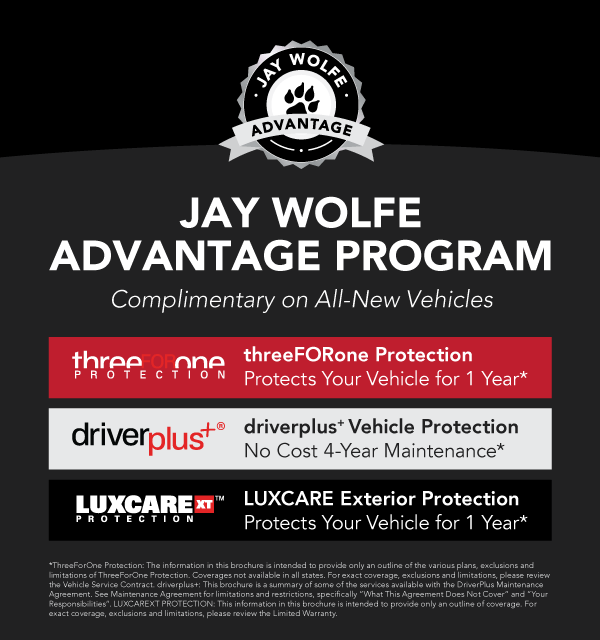 Jay Wolfe Toyota is here to handle all your automotive needs Monday through Saturday at 9650 N.W. 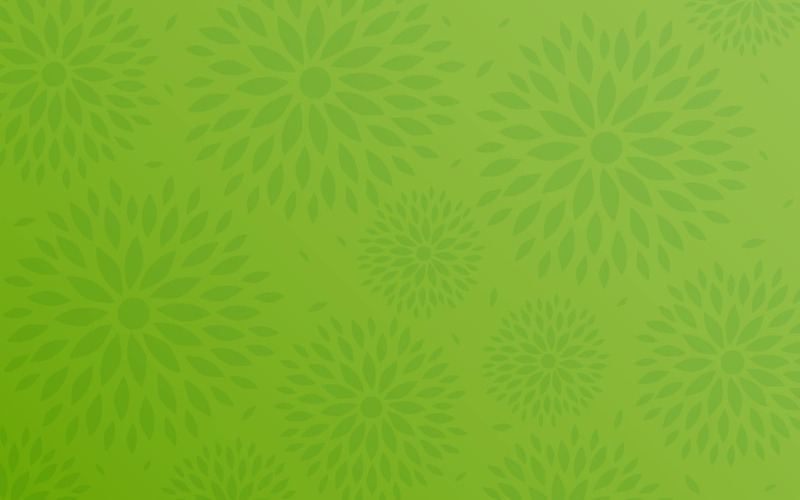 Prairie View Rd. 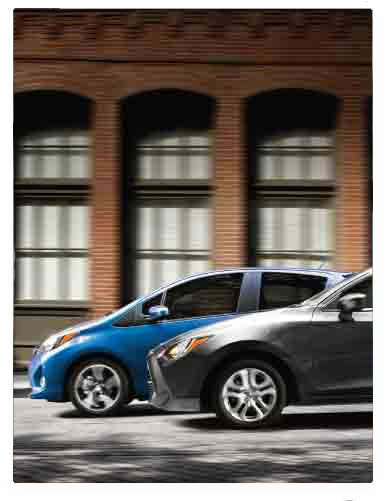 in Kansas City, MO.  Stop by and check out our selection in person, or contact us at (816) 912-0449 if we can be of service before your visit.